Last August this year i did the part 1 of my product empties. It is as always good having products that i did ised up because it means these particular products really works. Isn't it a good thing buying something and not regretting it afterwards. 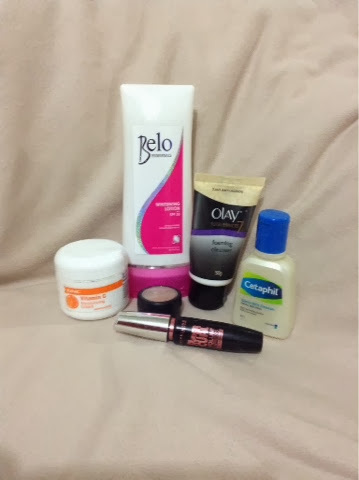 For this Product Empties the main things that i have used up are bpdy care and facial care products. 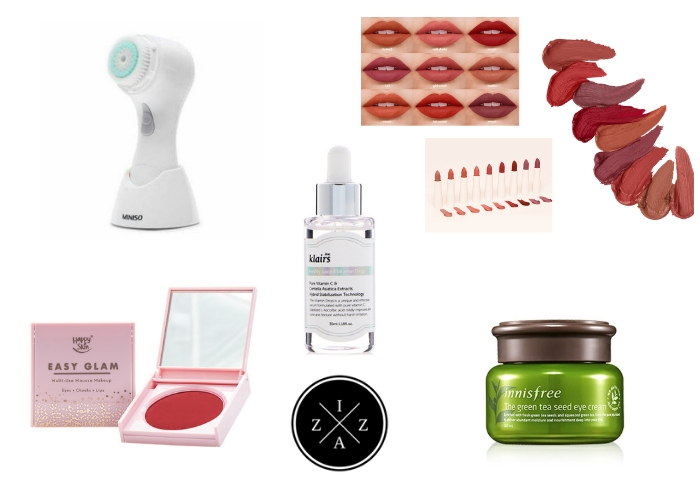 Six empty products that are all fit in the budget and that truly works. 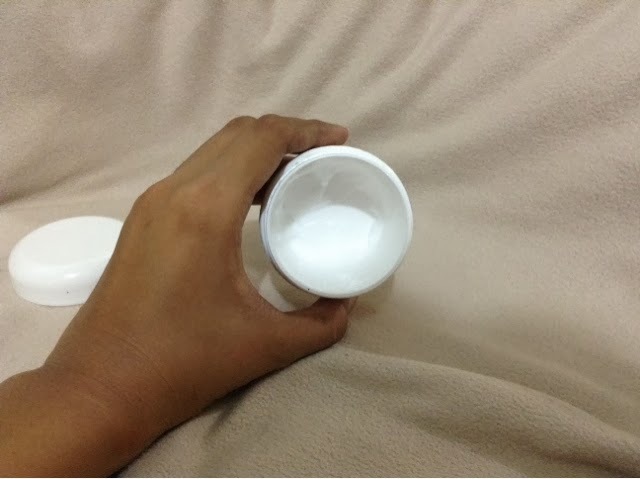 This Belo Essentials Whitening Lotion is something that i was eager to buy at first but later found it very useful. I love that this has spf 30 and that this does not give me allergic reaction. For some time i have been using the Nature Garden's Whitening Lotion but because i can't find one that moment, i bought this Belo lotion and used every drop of it. 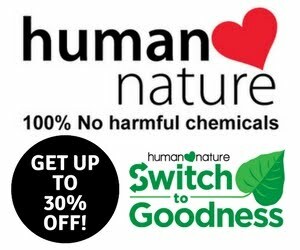 I will repurchase if and then the Nature Garden's lotion is still not available. 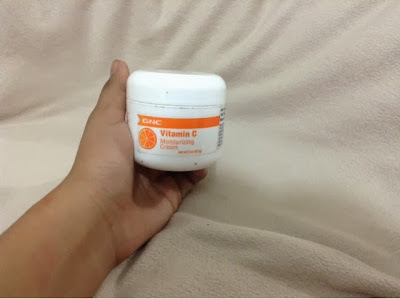 I have been raving about this GNC Vitamin C Moisturizing Cream for the month of October because of its very very good effect on my face. I love this so much and i am thankful i bought it. 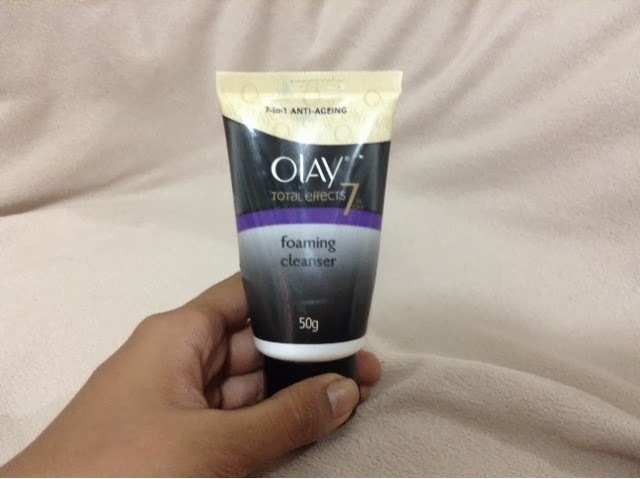 For 175pesos, this product will make your face whiter, clearer and smoother. I apply this two times a day no wonder why it only lasted me for a month. I will definitely repurchase. This Olay Total Effects foaming cleanser is such a great product and a staple to my morning skin care routine. This just gives me a very clean feel on my face and the foam keeps my face smooth too. I am sad that it empty now but i will surely buy again. 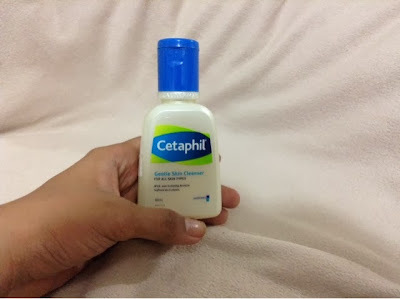 Cetaphil is of course a brand name you can't go wrong. I love this product because it is very gentle on the skin and what i always do is have this at night time to remove all of my makeup. I just use a brush exfoliator and brush in circular motion to my face and feels so good after. I will repurchase this one. 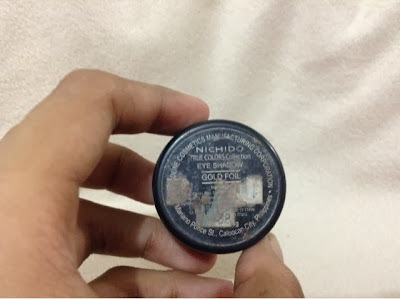 After serving me for a quiet long time, my Nichido Gold Foil which i always use to highlight is now empty. 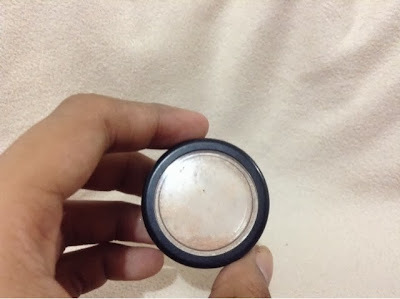 This is the best single eyeshadow i ever own. It is natural cream with shimmer that is very ideal to create attention on the inner tear ducts, bridge of nose, temples, forehead and cupid's bow. This is just 89 pesos as far as i remember so i will buy again for sure. 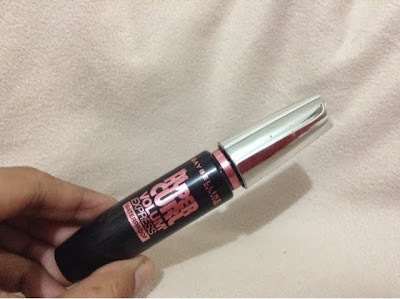 I keep on buying Maybelline Hypercurl Volume Express mascare becuase of the price (249pesos) and the quality of the product. I believe this is like the third one that i got emptied. I will still buy to add in to my collection very very soon. I hope you enjoyed reading my product empties. Thank you so much.